Minnesota’s Iron Range sits in a largely forgotten part of the state, north of Duluth, West of the Boundary Waters and pretty far off of any beaten path. A good 3-4 hours from the Twin Cities, it’s more of a hidden gem, hiding in plain sight. 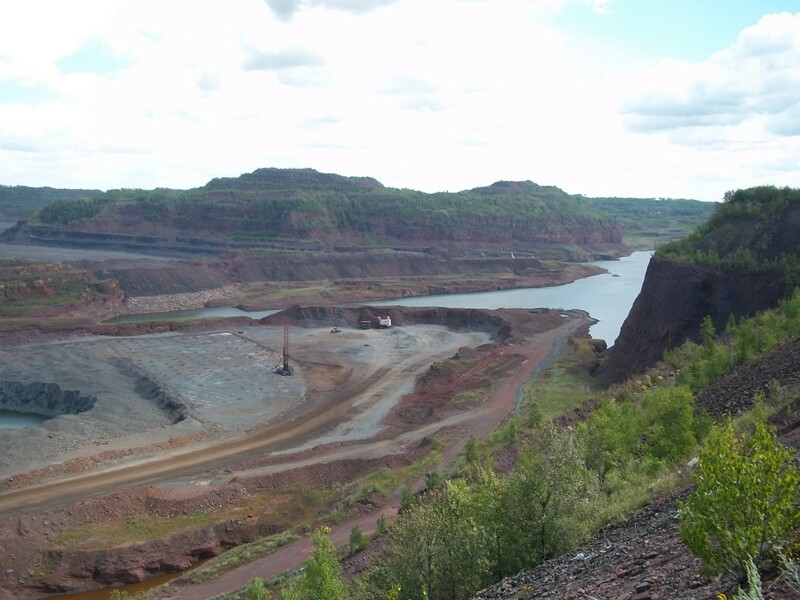 Known for its iron ore pit mines, the excavation over the years has left the area spotted with these scenic wonders. 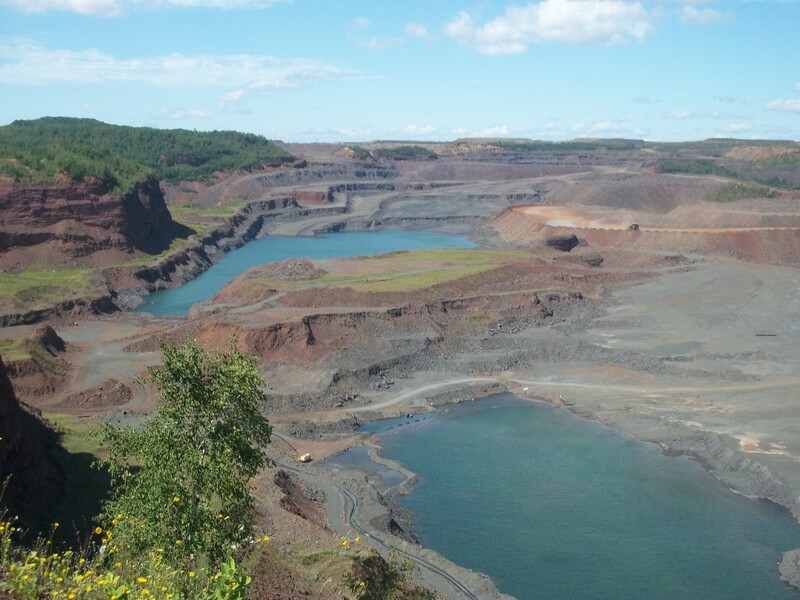 This one, the Hull-Rust-Mahoning Open Ore Pit Mine is over three miles long, a mile wide and 535 feet deep. It sits just outside of Hibbing, MN and is free to check out. 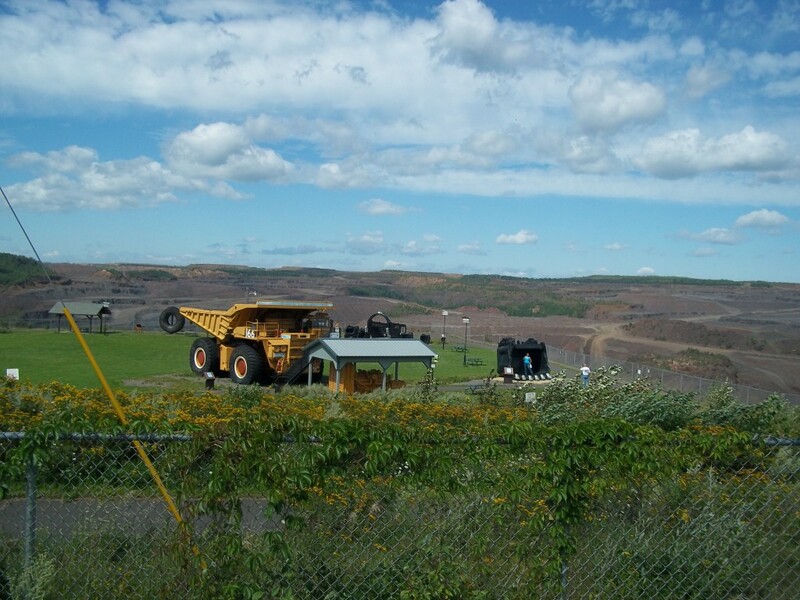 There is some out-of-commission mining equipment situated to play around on and some incredible photo opportunities. Several areas of this “Grand Canyon of the North” have filled up with crystal clear blue spring water, making this place that much more beautiful. 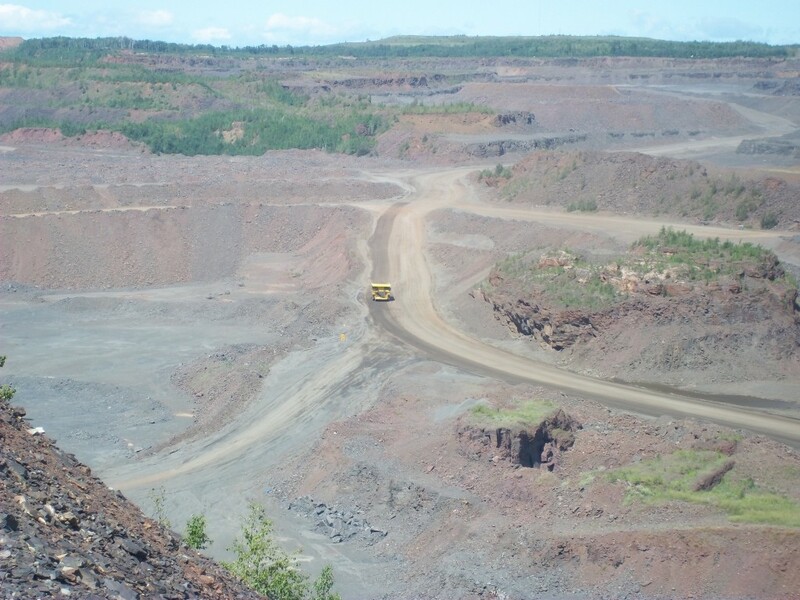 Mining is still active to this day, and this pit had gotten so large at one point in the early 1900’s that they had to move the entire town of Hibbing. Not an easy feat. While in the area: All kinds of cool things to do up in the Iron Range. Giant’s Ridge Ski Area in the winter, golf in the summer. The Greyhound Bus Museum is just down the road. Also, Scenic State Park is a great place to get away from it all. 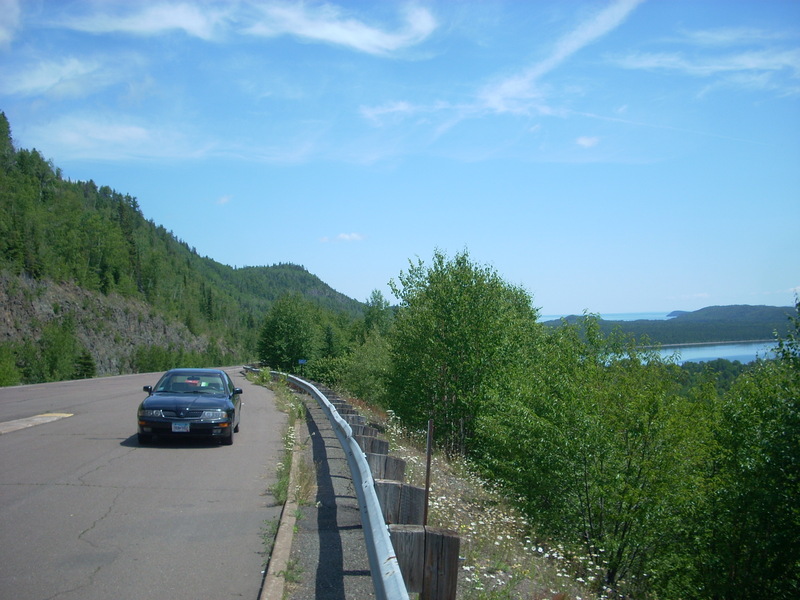 This entry was posted in Highway Highlights and tagged Hibbing, Minnesota Geology, MN by Seth5544. Bookmark the permalink.